Offering helicopter rides at your next event, festival, civic gathering, or community celebration can be the key to drawing new and increasing crowds and participation for your cause or at your event. 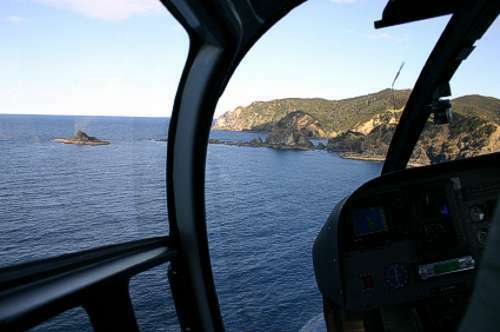 Helicopters are a unique and intriguing attraction that can not only increase traffic flow, interest, and excitement, but potentially provide fund-raising opportunities for your group, non-profit organization, or charitable pursuit. Flights can be customized for your desires and purpose, and can be operated from most large parking lots, fields, parks, or public gathering areas. SRT operates with trained and experienced commercial pilots and is fully insured. Prices are based on flight time, set-up and operational costs, and purpose.